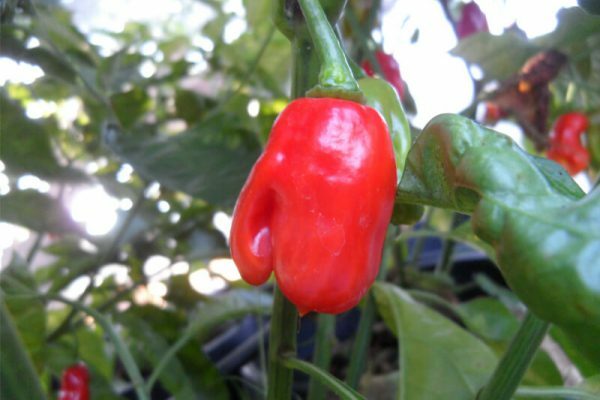 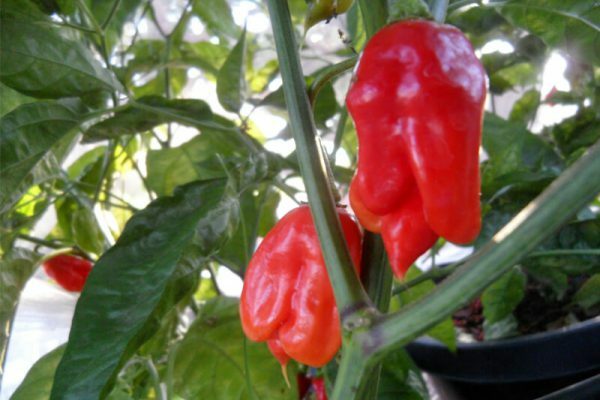 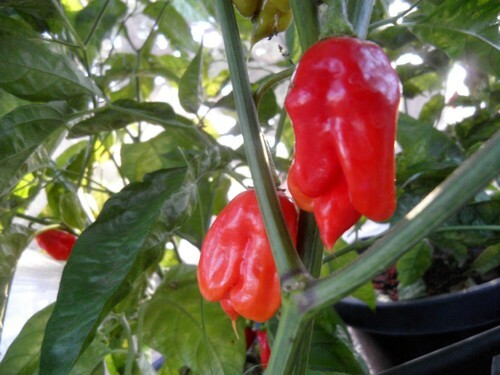 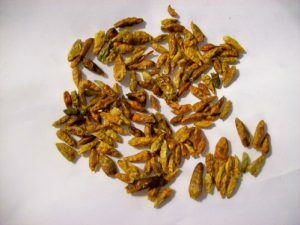 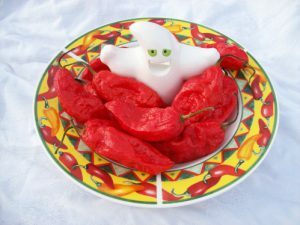 The Datil pepper is a hot habanero type whose origin unknown. 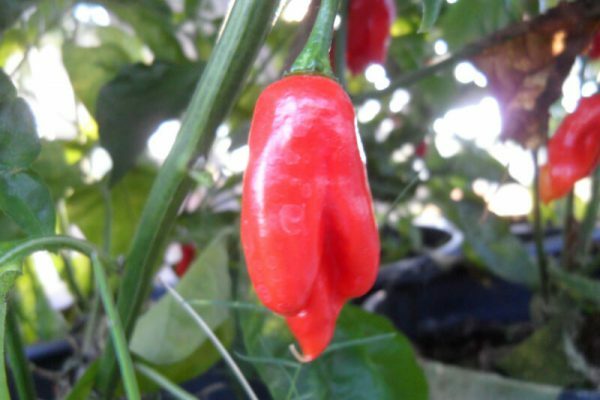 It is grown mostly in Central Florida for sauces and condiments. 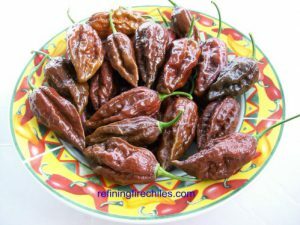 The Sweet Datil has the same fruitiness of the Datil but no heat! 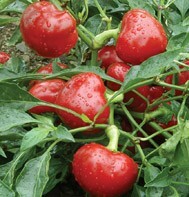 It is very productive producing peppers about a half inch wide and 2 inches long. 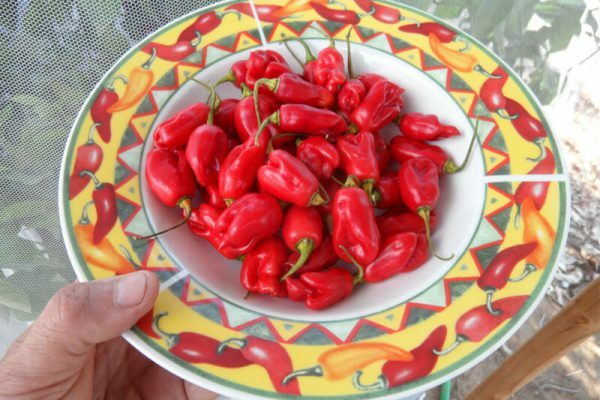 The Sweet Datil peppers ripen from green to orange to red. 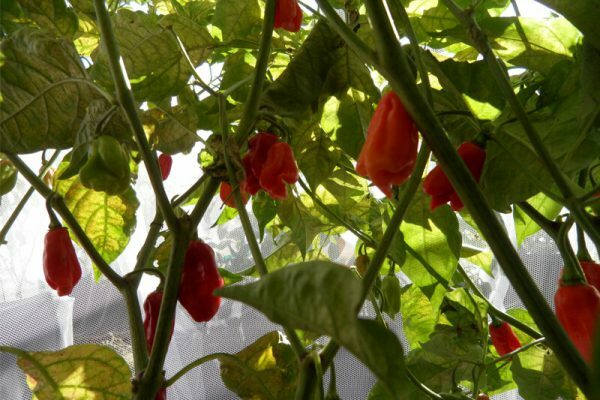 The Sweet Datil chile plants grow between 3-4 feet tall.